Camaro Nationals Kathryne Minchey Kids Choice Award Winner! Home/Other Worthy News/Camaro Nationals Kathryne Minchey Kids Choice Award Winner! 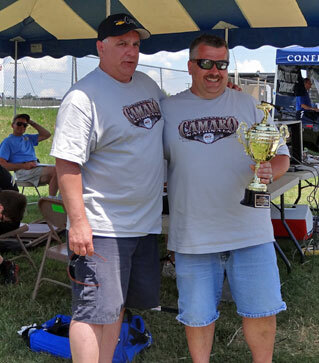 My name is Ray Muth, we were at the Camaro Nationals and was the recipient of the Kathryne Minchey Kids Choice Award. My family and I would like to take a moment and thank you and to tell you that it is an honor to have received this award. I could not believe it when you announced our car number and name. It was such an honor to have met Mr. Minchey as well as the other club member that shook my hand and gave me congratulations. 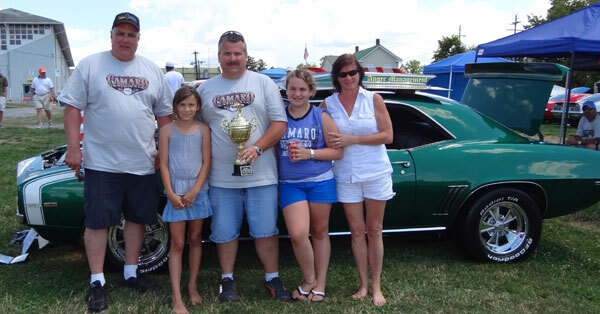 We have been showing our Camaro for the last 12 years and have won a few awards along the way, but nothing as special as this award. I will display it proudly and will make sure that when asked, will tell everyone who Kathryne is. Thank you again and please pass on to all club members that it was an honor to meet them.